Indian Motorcycle has a history of showing its support for the military in very conspicuous ways. There was the USO partnership back in 2015, military-inspired customs, and other programs, many run through parent company Polaris Industries. And now, there's Carey Hart — former motocrosser and current spokesman for the brand, owner of two custom Indians, and the guy who's set to share his riding skills as well as his Good Ride fund-raising platform with US troops based overseas. This May 19 and 20, in celebration of Armed Forces Day, Hart will be at Army Garrison Stuttgart, Germany. The Good Ride Salutes USAG Stuttgart will honor U.S. soldiers with an Armed Forces Day ride from Stuttgart through the picturesque Black Forest and German countryside. Afterward, there’s a good-old barbecue and live music, with the Good Ride experience available to a community of more than 20,000 active military and their families. "I've always held an immense sense of respect and gratitude for our troops, and that's why I've made the military, both active and veteran, the focus of Good Ride's efforts since Day One," Hart said. "I couldn't be more proud and excited to bring Good Ride directly to our active troops overseas." 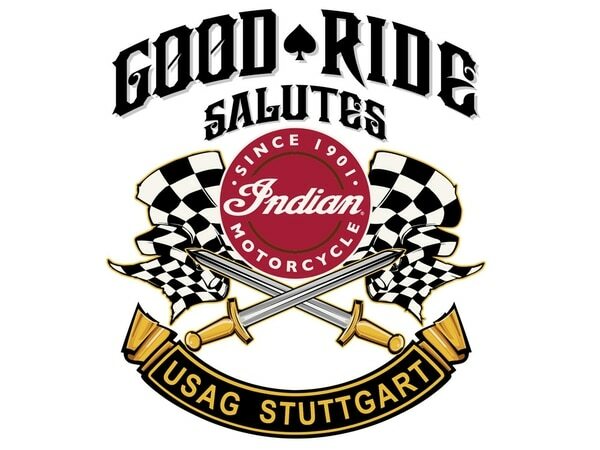 In support of Good Ride Salutes USAG Stuttgart, Indian Motorcycle is also running a test-ride promotion to raise up to $30,000 for the Infinite Hero Foundation. 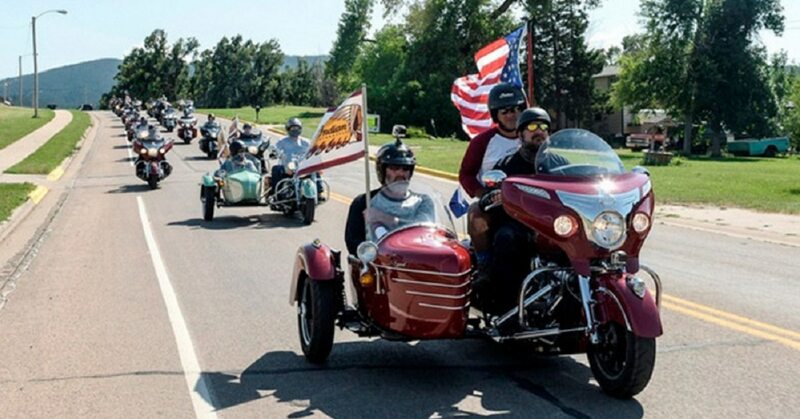 As the main beneficiary of Hart's Good Ride Rally, Infinite Hero funds programs that offer accessibility to effective treatments for military heroes and their families dealing with service-related injuries. For every test ride completed at an Indian dealership in May, Indian will donate $20. Riders can schedule a ride at indianmotorcycle.com and also donate to Hart's Good Ride — a 501(c)(3) charity — at goodriderally.com. Of course, Indian isn't the only manufacturer honoring the military; Harley-Davidson also provides special stateside military financing including no down payment, reduced rates, and flexible term options specifically for active-duty military personnel. Another promotion allows spouses of current and former military personnel and first responders to take the Harley-Davidson Riding Academy New Rider Course for just $99. Click here for more info. Hotels, paint, groceries.....military discounts galore! BMW, Honda, and Kawasaki are also currently offering military discounts; see their websites for details. This piece originally appeared at Hot Bike.